2 x 10Kg of British-made locally sourced premium virgin wood pellets for Ooni Pizza ovens. The pellets light easily, burn efficiently and produce very little ash waste. These 2 x 10Kg bags of guaranteed British virgin timber pellets are tried and tested and are the perfect Ooni pizza wood pellet fuel. ENplus® Grade 1 Certified. 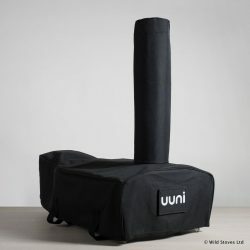 By popular demand we are now offering wood pellets to get you cooking on your Ooni Pizza Oven (fiormerly known as “Uuni pizza ovens”) or your woodgas stove. Our pellets are specially manufactured in the UK from guaranteed pure virgin timber. 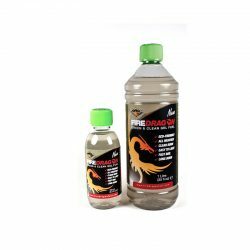 Therefore, these are a high-quality, clean, low-emission fuel with no additives, perfect for your ovens and stoves. A single 10Kg bag of pellets will last for about 10 hours of continuous cooking in the Ooni oven. 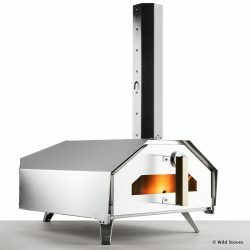 The pizza oven will get hot and cook your first pizza using just 300g of pellets. Wondering how our alternative pellets will work with your pizza oven? Check out our Blog post. 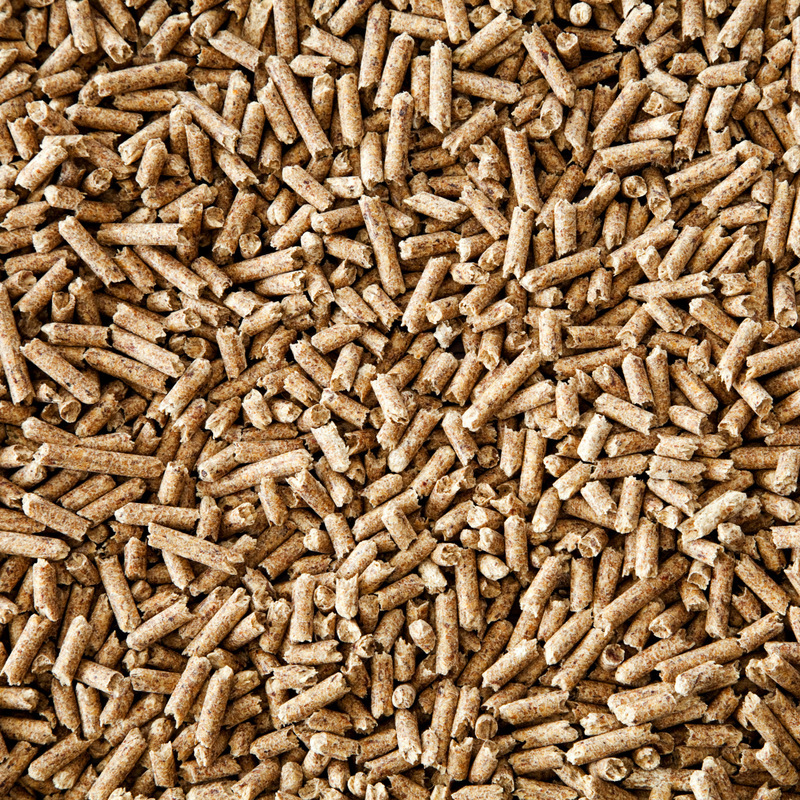 Why British wood pellets? And why 2 bags? We choose to sell British pellets made locally from virgin timber because we don’t believe pellets should be transported internationally. We have plenty of wood here in the UK and we want to provide you with fuel for your pizza oven that has a low carbon and environmental footprint. Our pellets have been used by customers – and us – for many years, and give brilliant results and flavour. We sell our bags in pairs because so much of the cost is in shipping them: it costs the same to send 20kg as it does to send 10Kg! Sending 2 at once also keeps packaging and road-miles down per kg. This is one way we keep the cost of our pellets low.. The Wild Woodgas Stove performs extremely effectively with wood pellets (though you can use any wood). Check out this video to show how 500g of pellets can last for as long as 1.5 hours. No additives of any kind enter the manufacturing process. In fact, the natural lignin of the wood is what binds the pellet together. We only use wood pellets from locally sourced virgin softwood timber. So there is no waste or recycled wood whatsoever used in the manufacture of these products. Pellets meet the latest European Standard, ENplus. Awarded the ENplus certificate UK001. Store your pellets in a warm, dry place to ensure they do not draw in moisture from the air. Firmly fold over the bag of pellets between uses. 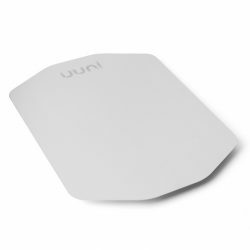 Used many of these in my Uuni pizza oven over the years – excellent. Flavour to the pizzas and even steaks! Burn efficiently. We have tried other pellets but they are not a patch on these. We would say these are the best on the market!